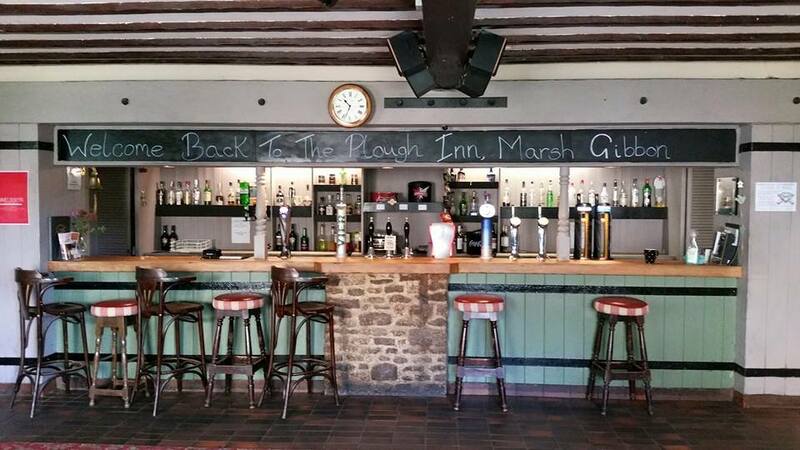 Welcome to The Plough, situated in the heart of Marsh Gibbon opposite St Mary's Church. 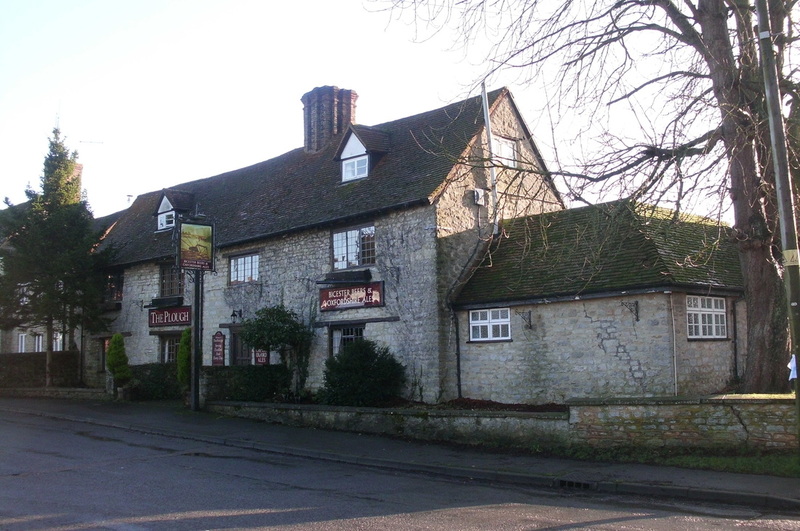 The Plough is a historic inn whose main building dates back to 1470 and is owned by Ewelme Charitable Trust. We welcome guests to our two bars and classic restaurant. Children are welcome and as well as a large beer garden with plenty of outside tables we have an excellent adventure playground. 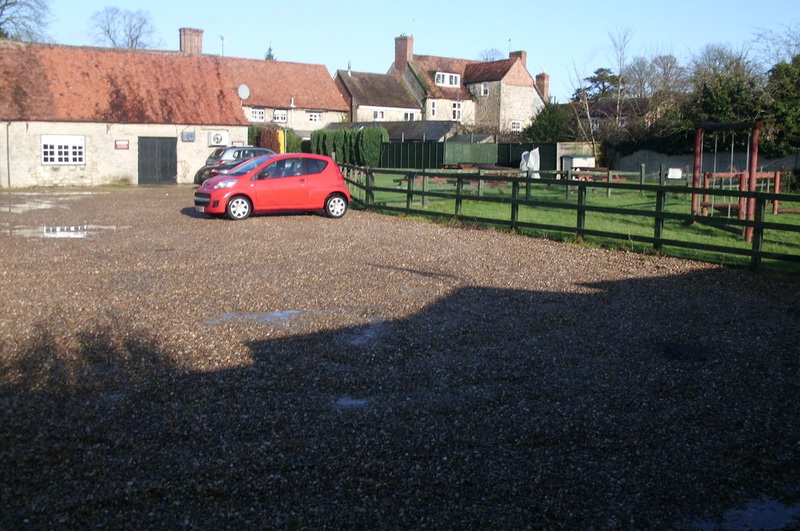 Our car park is extensive and free. 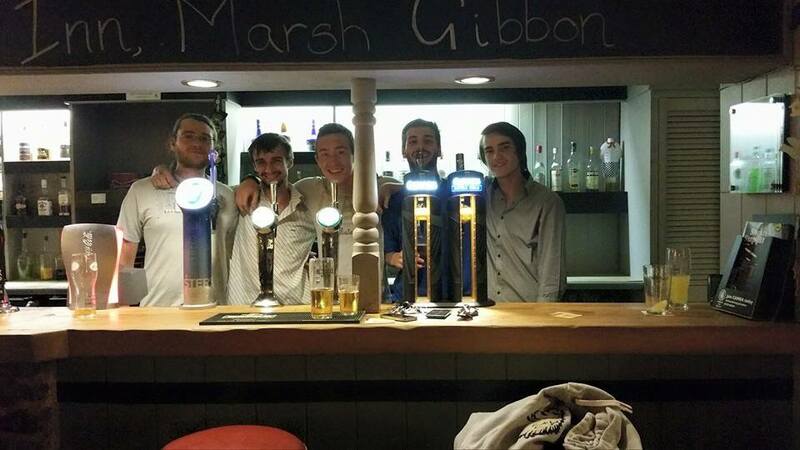 We carry a wide selection of drinks of both the alcoholic and soft variety including many from local breweries and our chef produces delicious food. 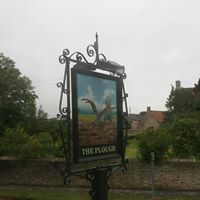 The Plough is a lively hub for the local village community. 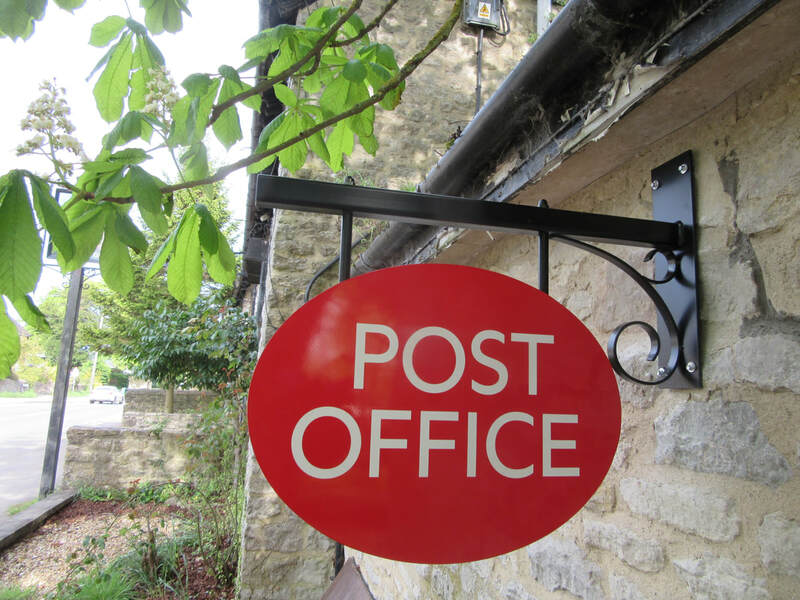 We now also host a Post Office Local in the cafe. open 12-23 Tues to Sunday. Collections 16:25 Tue->Fri, 12:15 on Sat, no collection Sun or Mon. 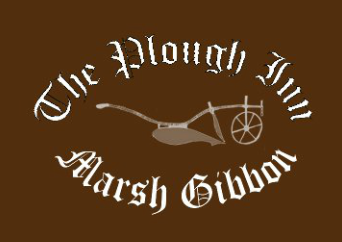 Marsh Gibbon has one of the earliest Friendly Societies in the UK, formed in 1777, which holds a Feast Day in the village on the closest Saturday to Oak Apple Day (May 29th) that is not a Bank Holiday weekend. The Plough is proud to be part of this event.